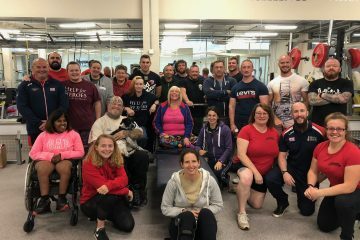 Swindon Barbell had 3 coaches competing at the IPF World Powerlifting championships last week including Matt Watson, Christie Civetta and Charlie Shotton-Gale. 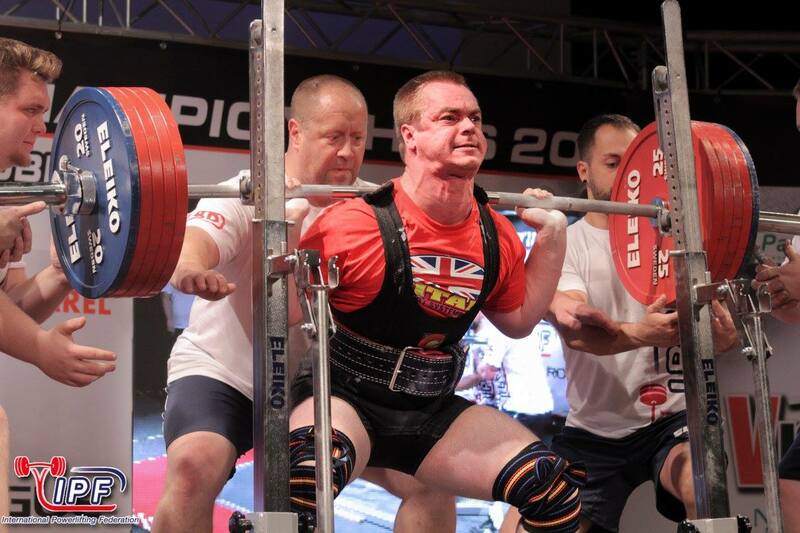 Matt, who had recently competed at the Western European Championships and now completing his first ever World competition, was aiming for some good personal bests in this competition and, started strongly achieving a PB squat. Next up was bench, and after an easy opening attempt, unfortunately, Matt miss-grooved his second attempt meaning he took it again for his third attempt but it flew up leaving him with a personal best by 5k in competition but still off that magical 200k mark, with 195k. His deadlift was always going to be his weakest lift but he was determined to try and he certainly did, achieving success with both his opening attempts he went for 237.5k for his third and managed to just about grind it out. 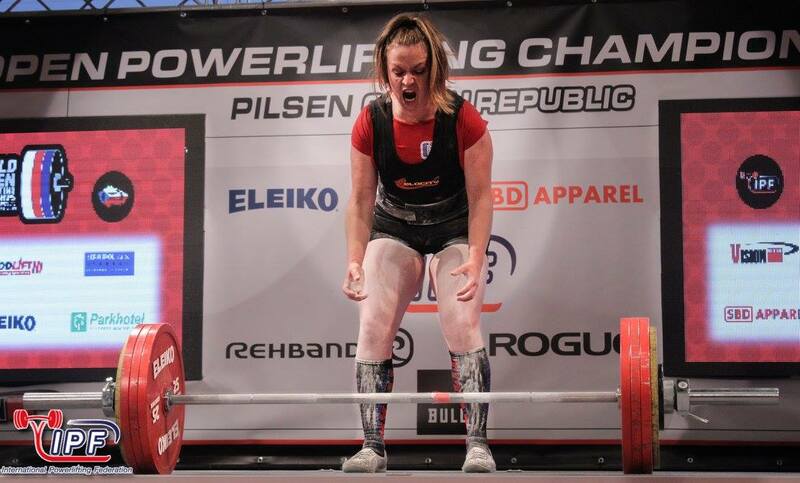 Christie, who also competed recently at the Western Europeans, was entering her second ever worlds but her first as a 72k lifter and she was up against some crazy competition! Top 10 women squatting over 200k and top 6 benching over 150k. Although her squat didn’t bring her a personal best, her bench certainly did and she had 3 successful attempts leaving her with 112.5k. 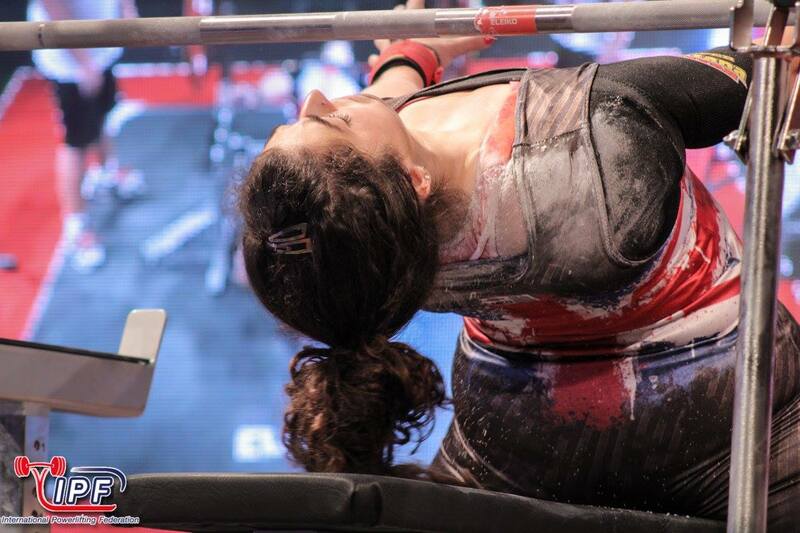 Christie finished the competition with 3 successful deadlifts ending on 185k, 5kg more than her 84kg personal best. Christie is incredibly motivated and hungry for more PBs in the 72k class in 2018. Charlie was entering her 7th World championships and was finishing up a rocky 2017 filled with injuries, personal obstacles and notably lacking in personal bests. But she had her fingers crossed this competition would be the one to turn the year around and that her shoulder would hold out during bench and not blow on her. 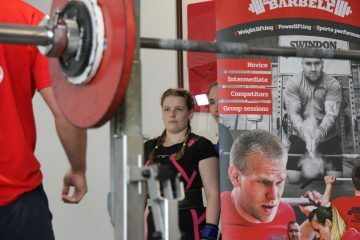 Charlie was way down on her squat, achieving only 210k, but managed to successfully increase her own British bench record up to 142.5k. She was very excited during the deadlift section and really fired up to attempt to break the British deadlift record that stood at 208k. Although she did stand up with 210k it was deemed not locked out and so she was not giving the lift. This has left her hungry for more and hoping to smash all her personal bests at the British championships in January. 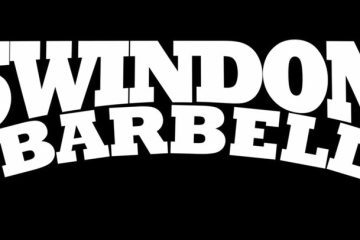 The British Championships will see 5 full Powerlifting and 3 Bench only competitors attending from Swindon Barbell showing what a qualitative club, supporting environment and good coaching can lead to!